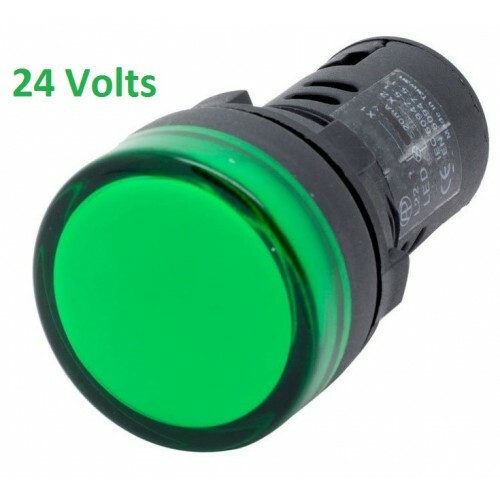 Buy online 24 Volts green led panel Mount Indicator in India at low price from DNA Technology, Nashik. 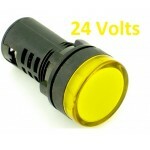 This type of LED's are used in Industrial Panels for On, Off, Run, Trip, Start, Stop Indication. 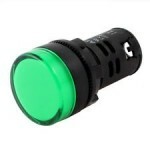 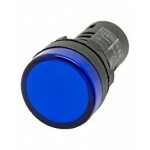 Green Panel Mount indicator light has long service life, lower power consumption and compact. 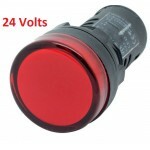 With concealed terminal, it is both safe and creditable. 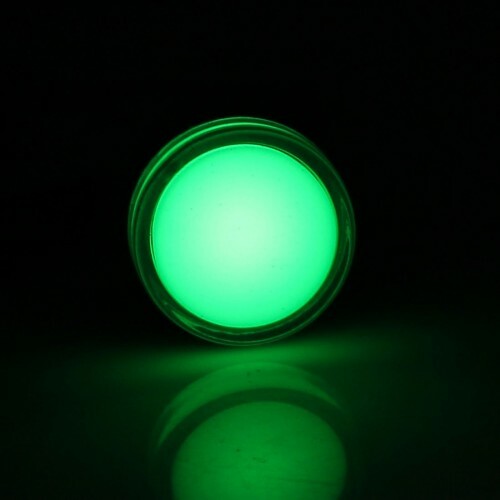 GREEN LED PLC Indicator 230VThis type of LED's are used in Industrial Panels for On, Off, Run, Trip,..
230 Volts LED Panel Mount Blue Indicator This type of Panel mount LED Indicator also called as ..
24 Volts LED Panel Mount RED Indicator This type of Panel mount LED Indicator also called as Pi..
24 Volts LED Panel Mount Yellow Indicator This type of Panel mount LED Indicator also called as..